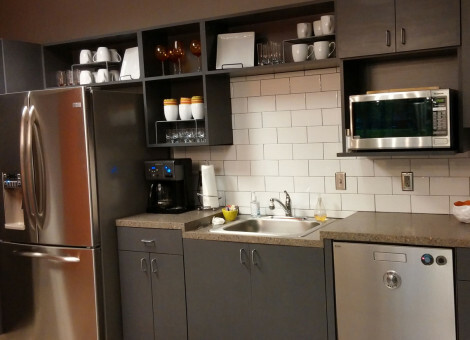 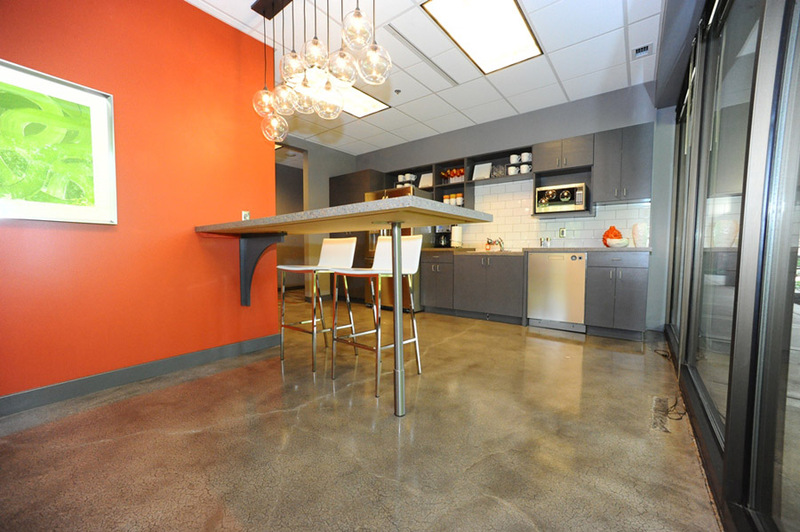 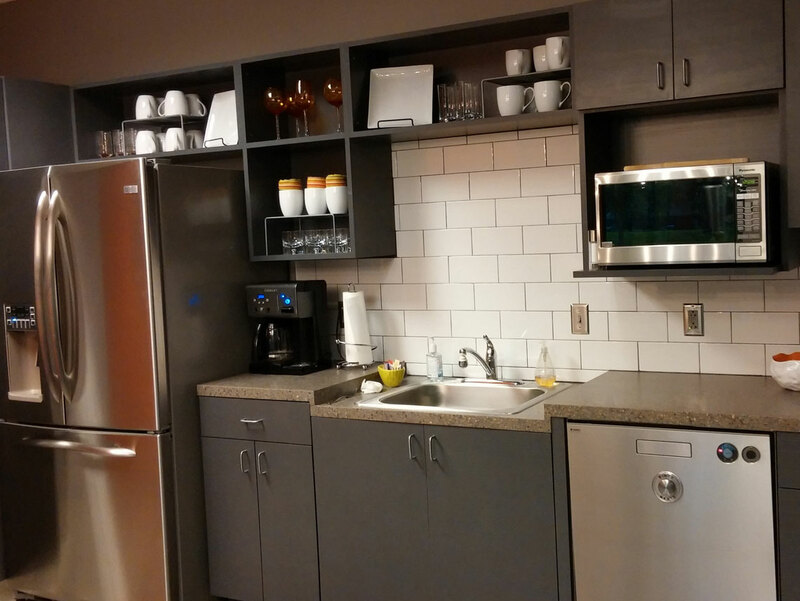 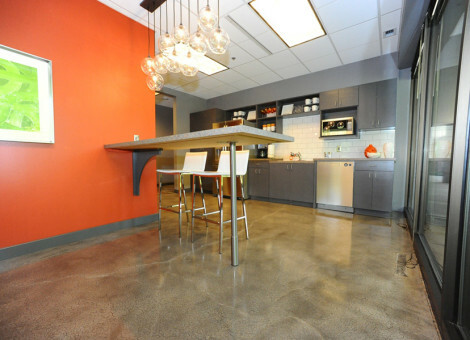 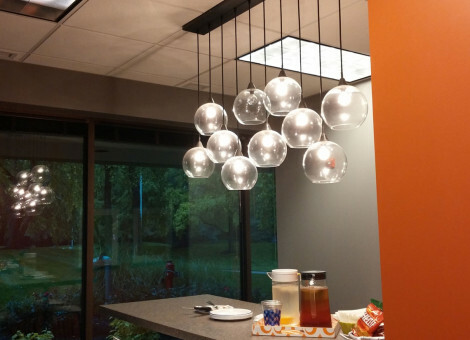 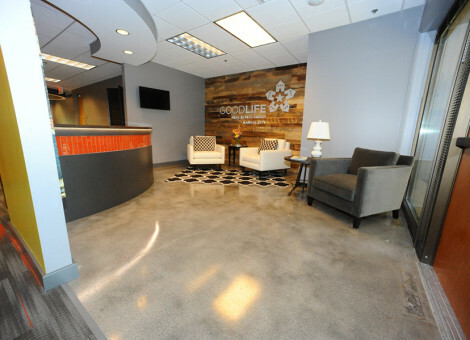 Good Life Real Estate was a a modern, innovative project that allowed Miller Building Services to use the latest in cutting-edge fixtures and lighting. 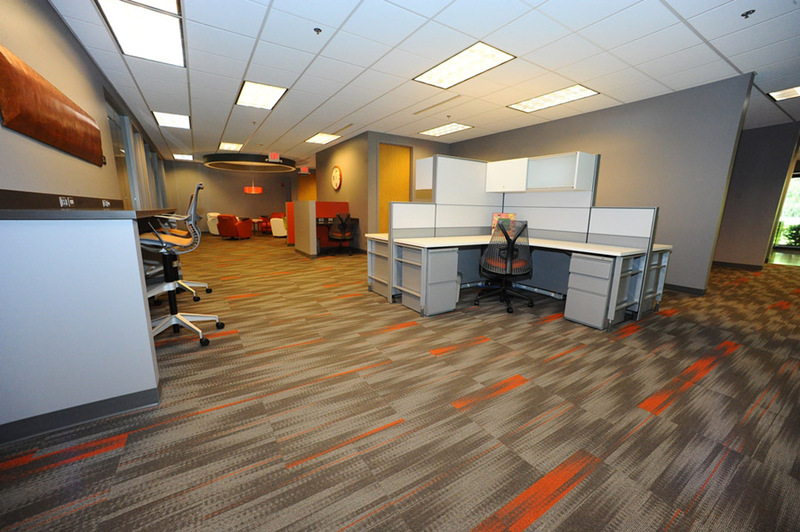 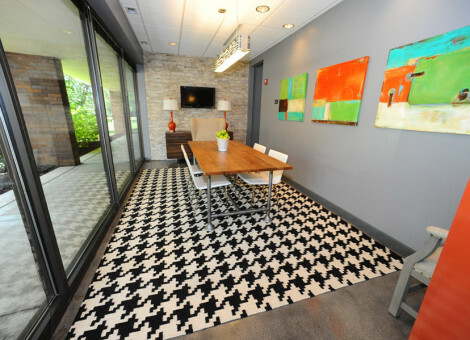 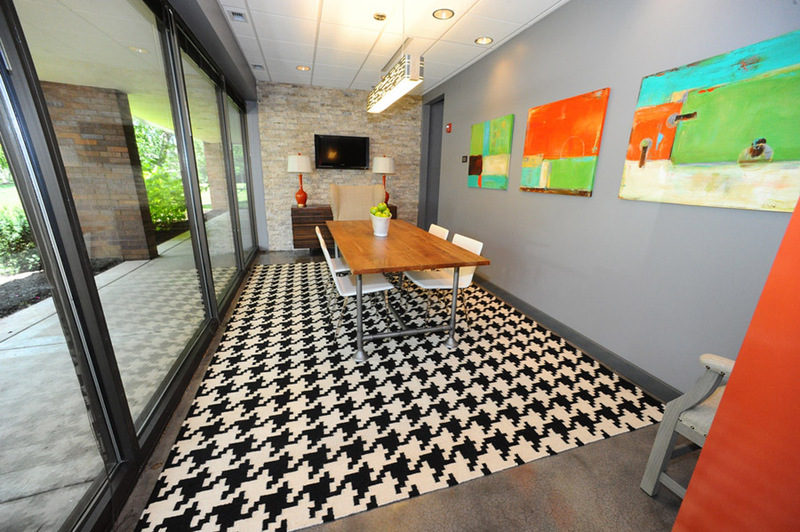 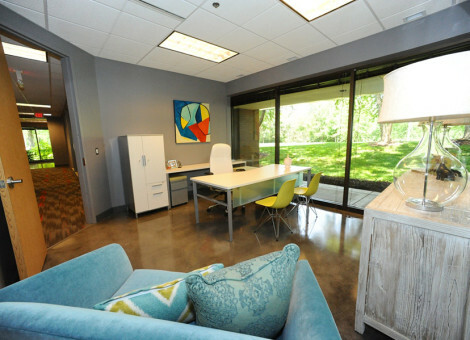 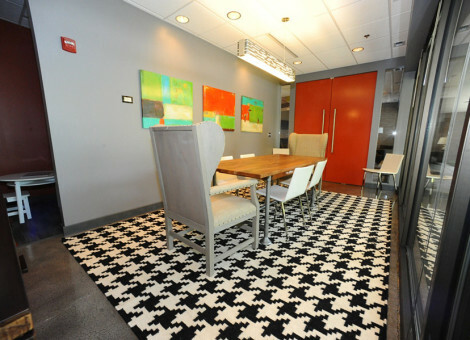 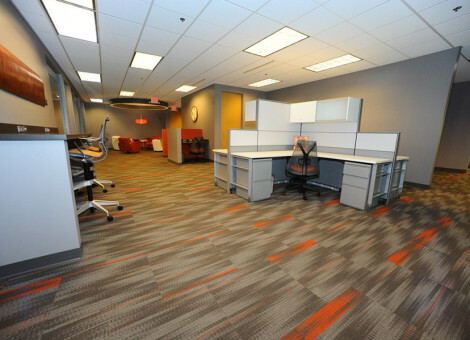 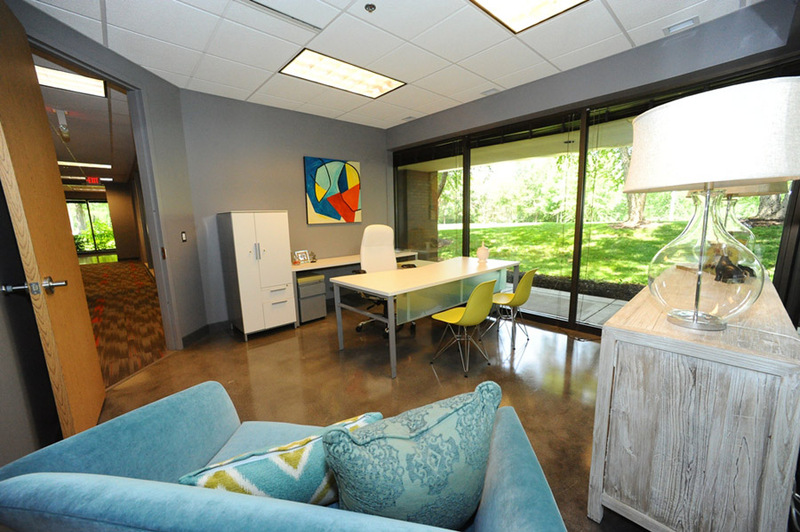 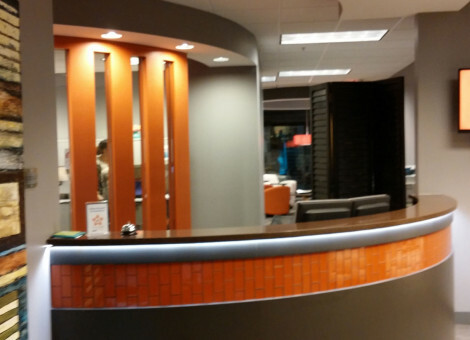 This modern space features a radius transaction counter in front of a radius-framed glass wall. 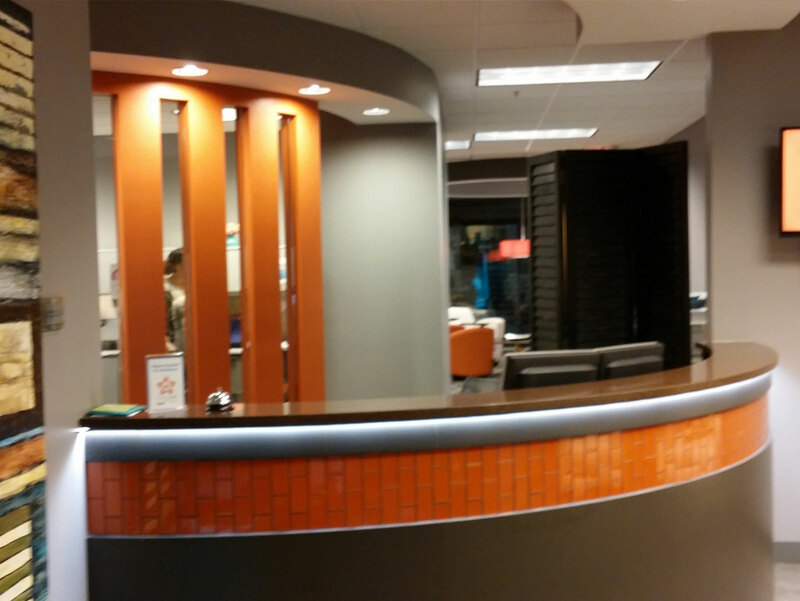 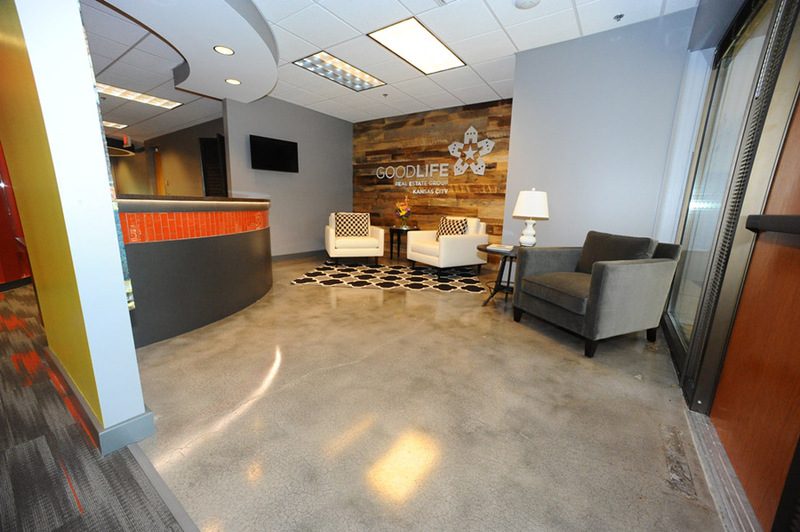 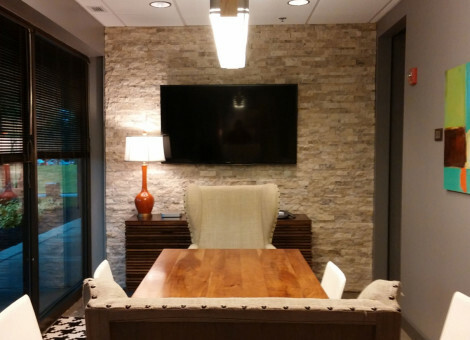 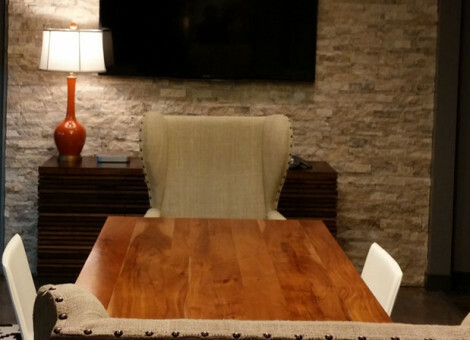 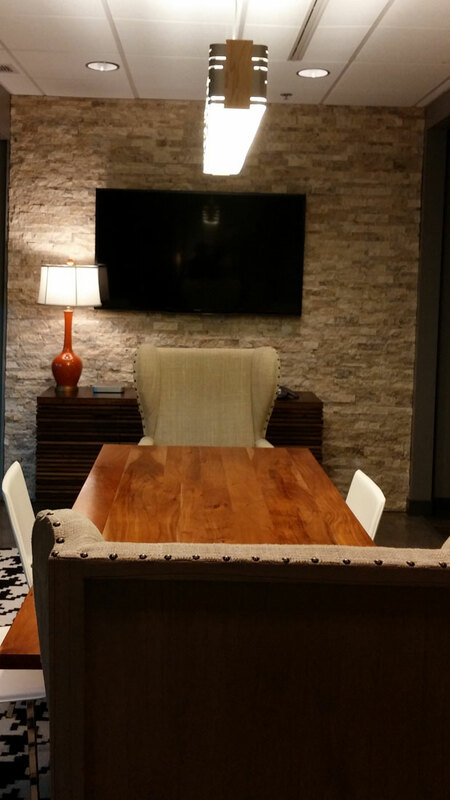 Our own workers installed a brick veneer accent wall as well as a reclaimed wood wall in the reception area that proudly displays the Good Life Real Estate logo. 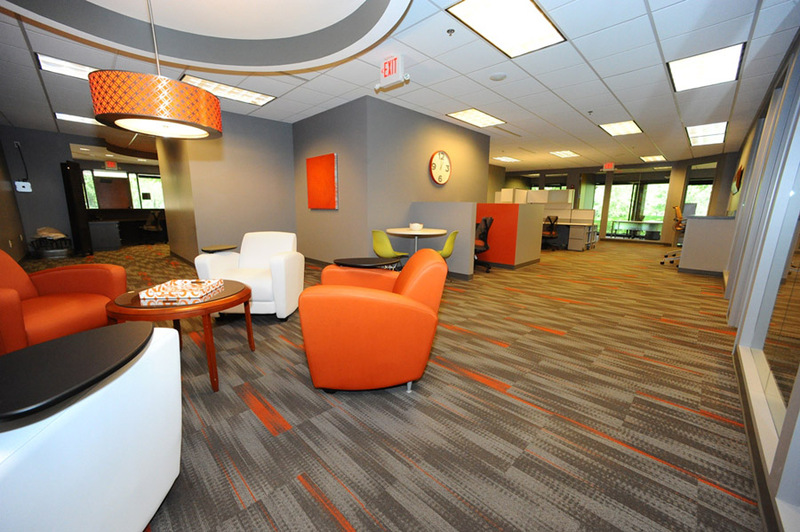 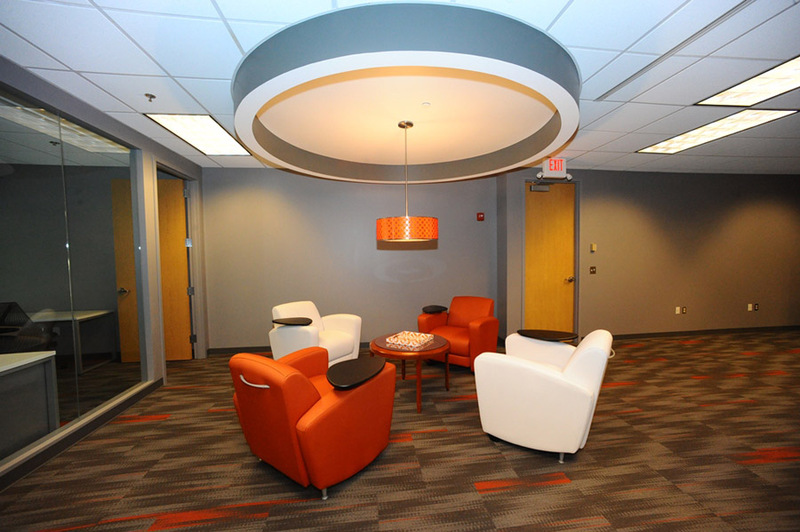 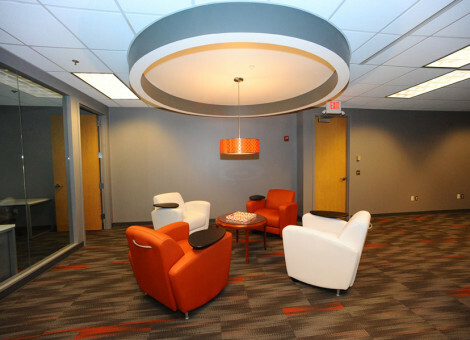 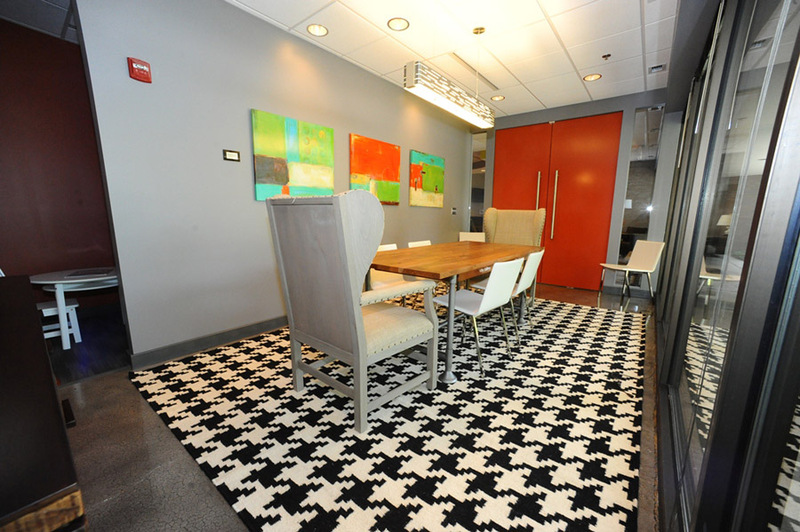 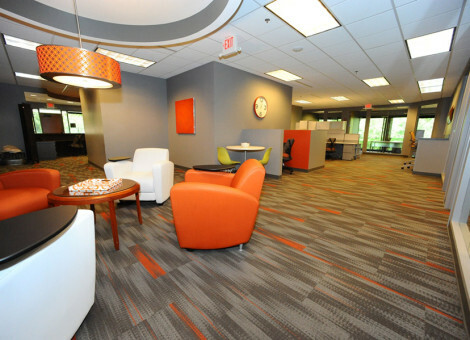 A favorite of this project was the innovative “brainstorming” area, which is accented by a radius ceiling and complete with fashionable seating for productive and inspiring meetings.